“On behalf of the Batty Family (specifically Isiah, Rach, Mum and I) we feel it a must to thank you for the attention and care given to us and Dad. Your business deals with one of the hardest situations that families must incur throughout their time and the way you handled the entire situation will always be remembered gratefully. Words fail me when it comes to adequately expressing our gratitude for everything done. Especially the attention to detail that went above and beyond the usual requirements. 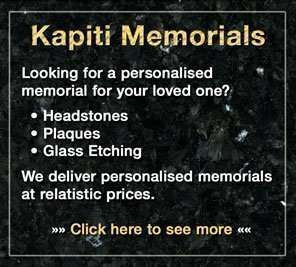 Our family will remember the day with warm memories when we think of your family and service provided.